At Feeding the Gulf Coast, we like to say we are more than just a warehouse. 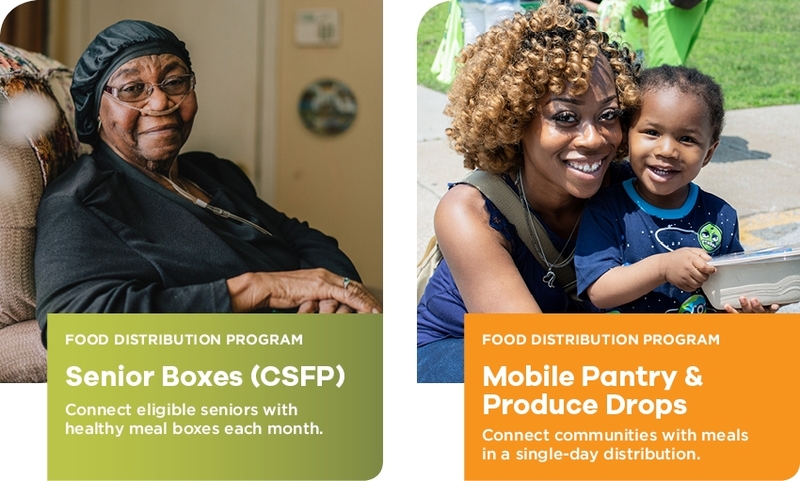 We offer hunger-relief programs for every population, and every food and nutritional need-each a unique solution to closing the meal gap along the Central Gulf Coast. 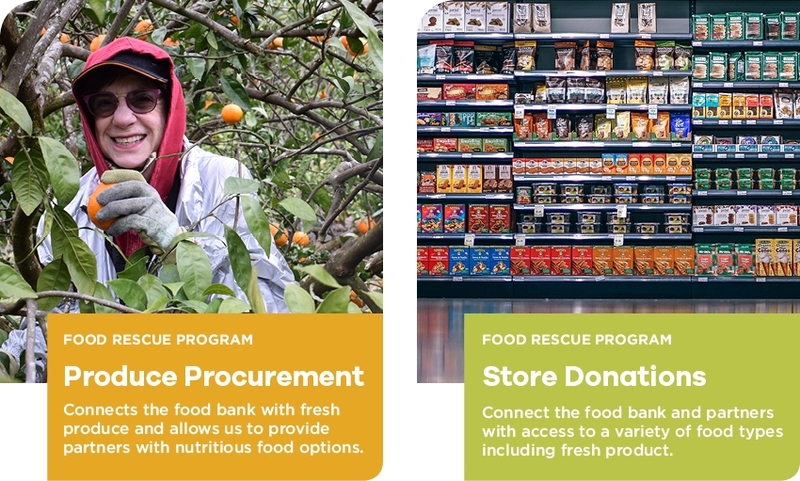 Please explore our different programs and learn how Feeding the Gulf Coast is addressing hunger in our local communities. To address the issue of child hunger, we operate multiple programs to provide children with healthy meals. 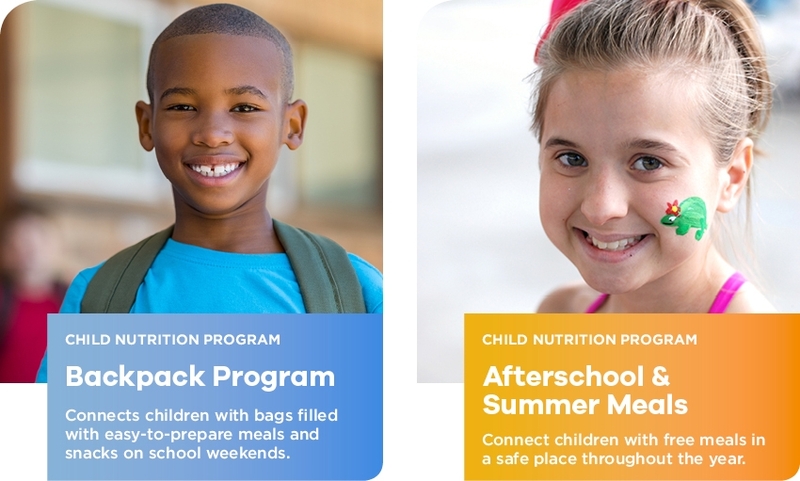 We partner with parks and recreation sites, schools, and local community resource centers to provide meals to children along with enrichment activities, such as nutritional education classes, in a safe location. We aim to improve the quality of our clients' diets by critically examining the nutritional quality of our food. To increase our distribution of fresh product, we work with many local store partners and farmers to rescue food that otherwise might have gone to waste. These generous donors contribute to almost 50% of our food inventory. Feeding the Gulf Coast is first and foremost a food bank. The heart of our mission is to feed those in need, and we do so through the hands and feet of over 400 partner agencies. 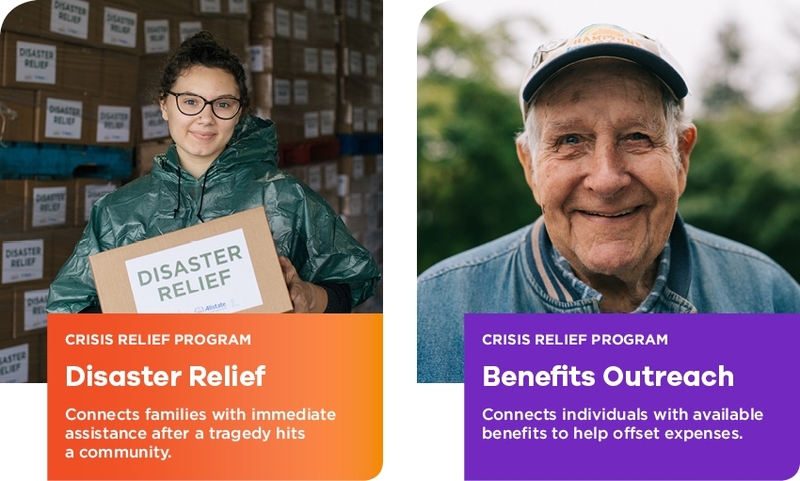 In addition to working through these partners, we can host single-day distributions to help partners who might not be able to store food at their organization but have access to hundreds of families in need. When a disaster strikes in our service area, Feeding the Gulf Coast is prepared to respond to the affected area as soon as possible. We also have a team of staff dedicated to helping families gain access to available benefits to help them navigate their crisis-rather personal or situational.